Bard’s reputation for high-quality and durable heating and cooling products has made Bard the go to product for a wide range of industries. 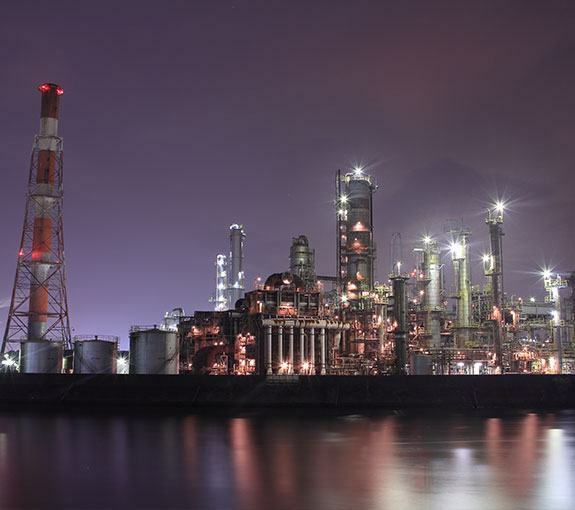 Customers rely on Bard's technological advancements to keep up with their changing needs, which is why you can find these high-performance products in a variety of applications all around the world. 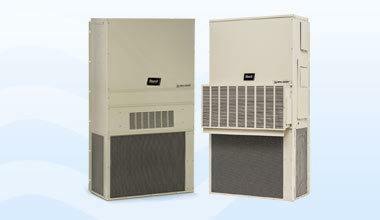 GLP Canada distributes the full lineup of Bard HVAC products. Explore featured products or contact us below to learn more. 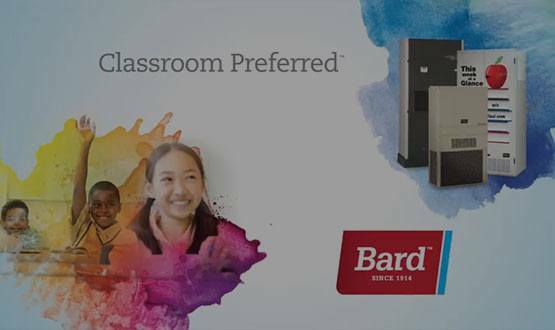 Today, the Bard name is practically synonymous with modular construction. 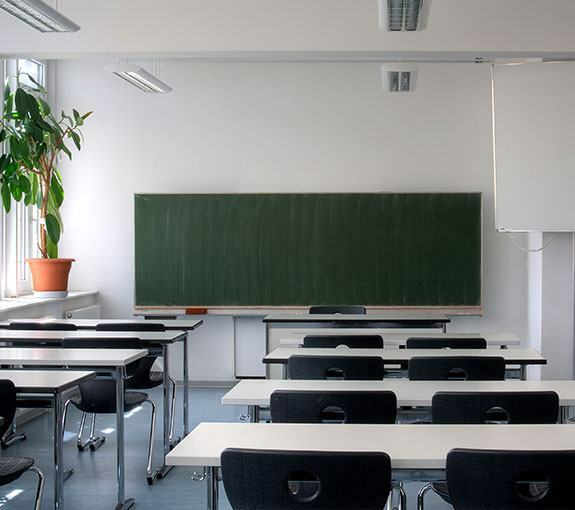 That’s because for over 50 years, Bard has been the main climate solution source for modular construction buildings, modular classrooms and almost every other modular structures that’s been produced. Rugged Reliability. Anywhere You Need It. 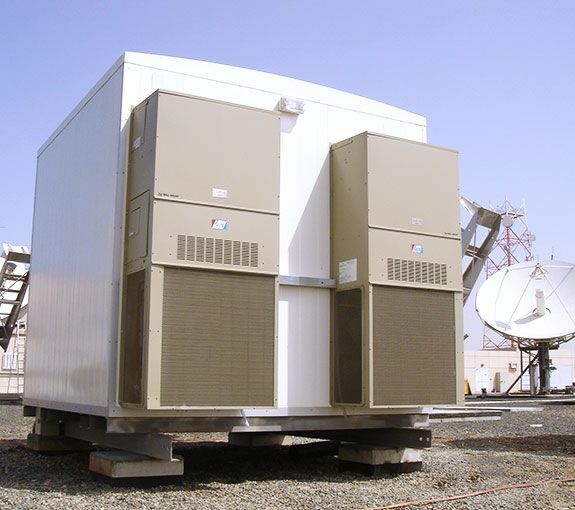 Telecom cooling units from Bard are designed specifically for demanding telecommunications applications. 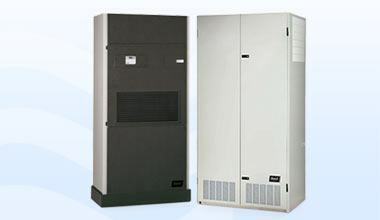 That means reliable 24/7 temperature control for uninterrupted performance of your telecom operation. And with the superior longevity and durability of Bard's telecom HVAC units, your sensitive electronic equipment is well protected for years to come. Why cut a hole in the roof when you can put a smart Bard wall-mount™ unit on the side of your commercial building instead? Bard’s vertical package wall-mount™ systems feature more enhancements than typical rooftop units, including patented features such as factory or field-installed ventilation options and control modules. Bard Packaged wall-mount units provides the ideal solution for cooling your Energy Storage applications. 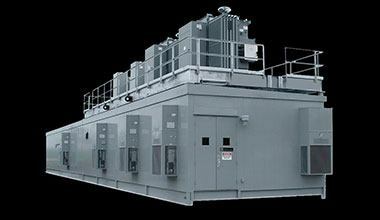 Our exterior wall-mount units mount outside, leaving more space inside the container for Battery Storage and equipment. With easy and lower cost installation, Bard also provides the added benefit of security with all almost all service to the unit being performed without entering the structure. Bard Packaged wall-mount units provides the ideal solution for cooling your Indoor / modular growing applications. Our exterior wall-mount units leave more space inside the container for growing. With easy and lower cost installation, Bard also provides the added benefit of security with almost all service to the unit being performed without entering the structure. 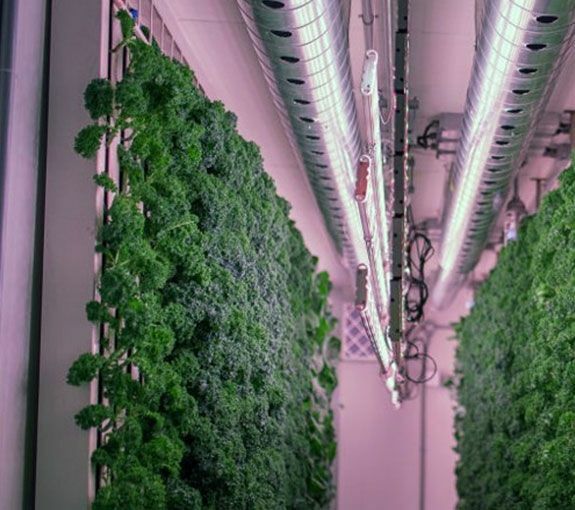 Indoor/modular grow opportunities can spring up around the world. Our Bard Environmental Control Unit is designed to operate in outdoor temperatures ranging from -40°F to +131°F (-40°C to +55°C). 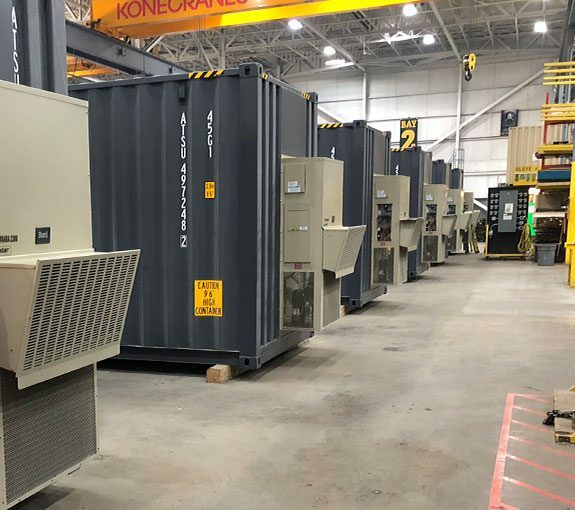 These units can also provide the cooling necessary when your lighting load is at its peak and when they are off with the use of a digital compressor capable of continuously modulating capacity from 100% down to 20%. Need help finding or using your Bard HVAC unit? We can design a system to meet your needs and help you realize its full potential with technical support. Contact us to learn more.